Discover London Fog‘s Fall Winter 2018.19 advertising campaign featuring American model Laura Love lensed by fashion photographer Dean Isidro at Atelier Management. 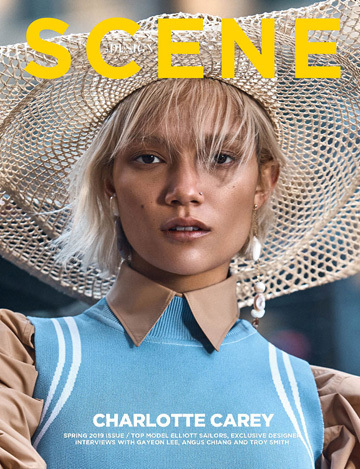 In charge of styling was Eric Nicholson at See Management, with beauty from hair stylist Matthew Tuozzoli, and makeup artist Matthew Tuozzoli. Production by A+ Production. For the campaign Laura was joined by supermodel Ryan Kennedy. Next article What is “Ugly Fashion” and Why is it Trending? What is “Ugly Fashion” and Why is it Trending?